Kimberley Mann from the UN visited two Hong Kong schools, Li Po Chun and French International School. She spoke about the role of the United Nations in education and commemorating the Holocaust. 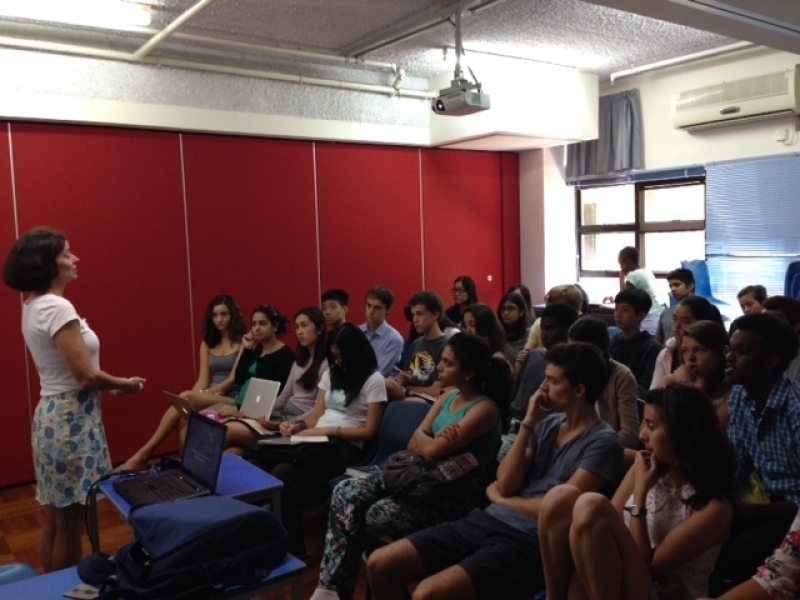 She also spoke to the Education Department, to discuss Holocaust Education in the Hong Kong curriculum. She was also interviewed on RTHK radio 3 Phil Wheelan show.